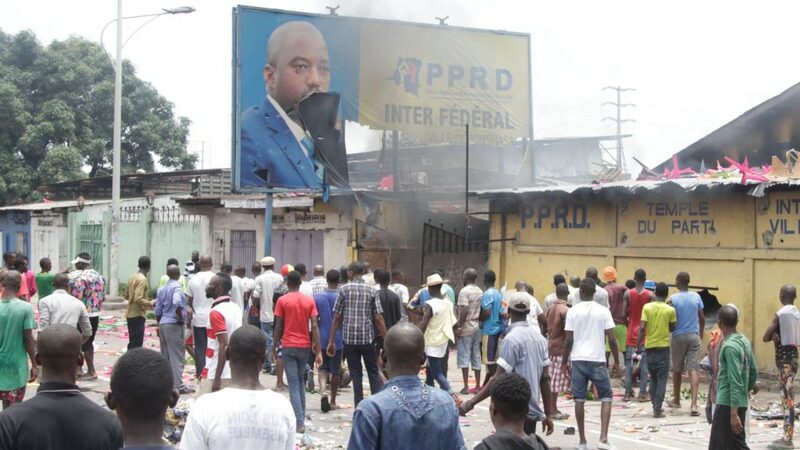 Kabila, president since 2001 after his father, Laurent Kabila, was assassinated, should have stepped down at the end of his second term in December last year. The government of Joseph Kabila is has a new excuse for delaying the vote that would usher in a new president: Elections are expensive. Pierre Kangudia, budget minister of the Democratic Republic of Congo, has said that holding the previously agreed-on poll would cost $1.8 billion, money that he doubted the government would be able to mobilize this year. “At this stage, I prefer to keep a language of sincerity,” Kangudia said at a press conference this week. 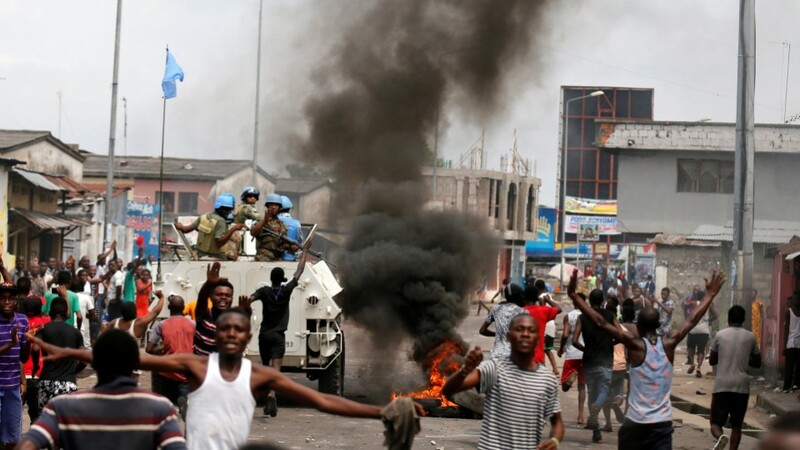 Kabila, president since 2001 after his father, Laurent Kabila, was assassinated, should have stepped down at the end of his second term in December last year. Joseph Kabila, barred from seeking a third term, has repeatedly pushed back elections, effectively extending his term. Bouts of protests over the lack of an election have killed at least 50 people and given the government a pretense to order a social-media shutdown. Opposition activists and Kabila had finally agreed to hold new elections by the end of 2017, with a transitional government to be appointed this March. Moise Katumbi, a popular opposition candidate, is expected to run. Kangudia’s remarks may be the beginning of another round of delays. The DRC is one of several countries whose electoral processes are being closely watched this year. The Gambia, where longtime leader Yahyah Jammeh recently bowed to pressure and peacefully surrendered the presidency that he lost in elections, has offered some reason for optimism. Angola’s leader of 37 years, Jose Eduardo Dos Santos, has repeatedly announced his intention to step down. he DRC doesn’t have a great track record. Since independence in 1960, the mineral-rich country has never experienced a smooth transfer of power. And politics and finances aren’t the only obstacles. The DRC’s electoral commission has said it needs 17 months to register more than 30 million voters, given the vast size of the country and its poor road infrastructure. Of course, like the election’s price tag, that might just be an excuse.